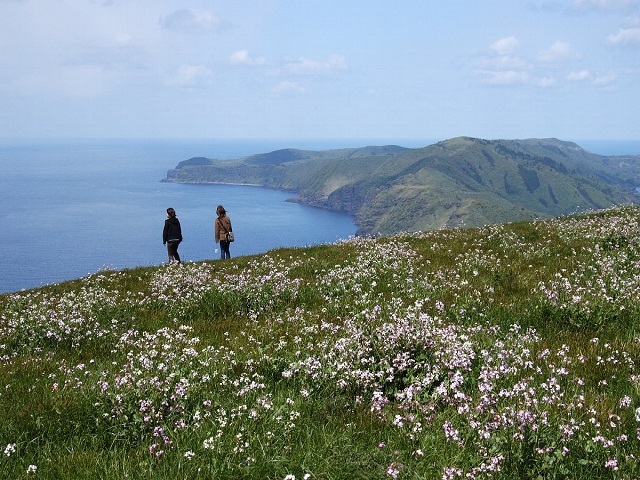 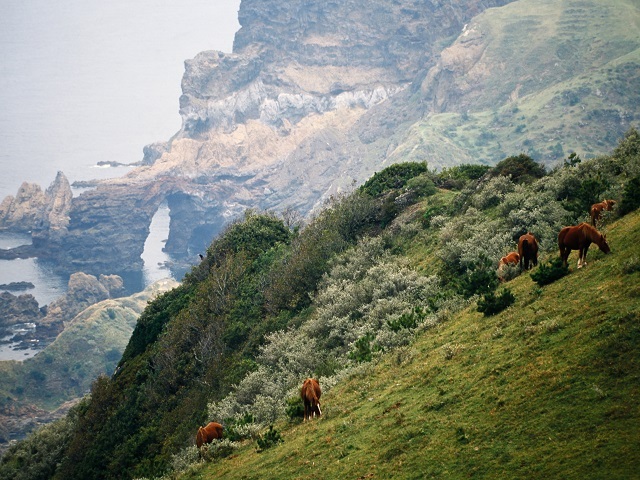 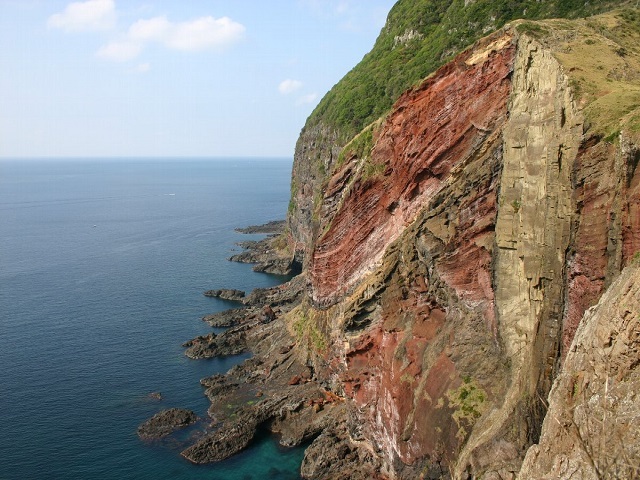 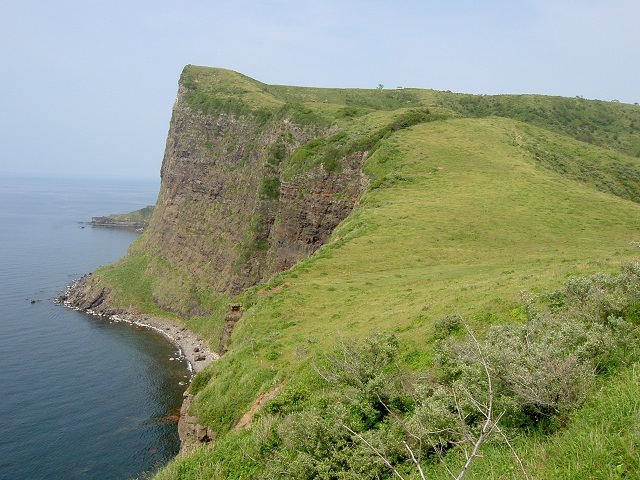 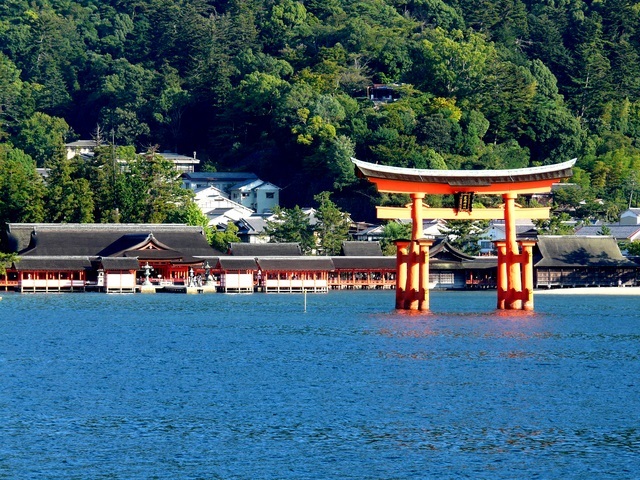 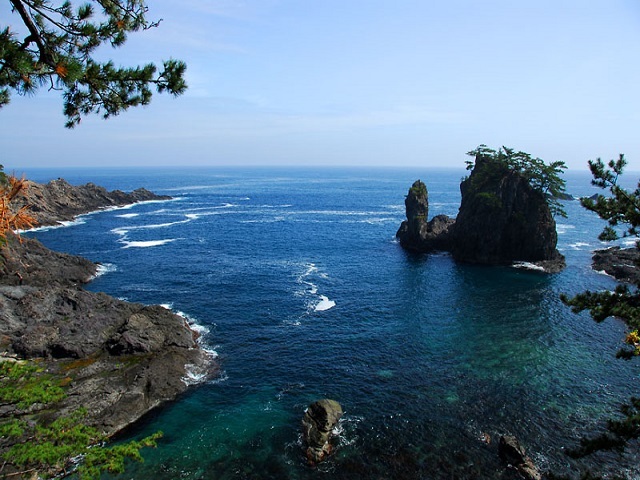 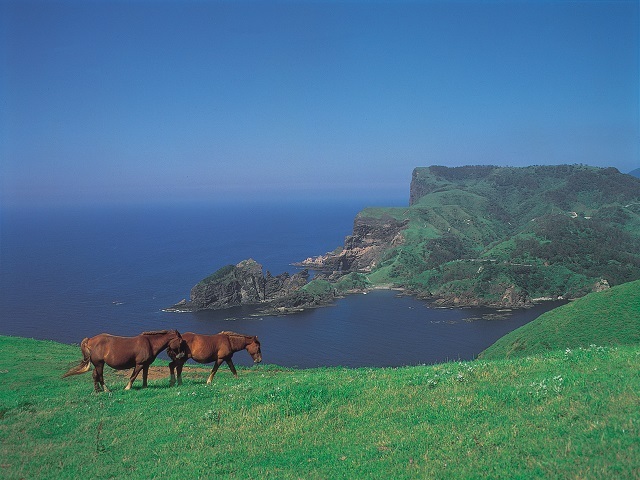 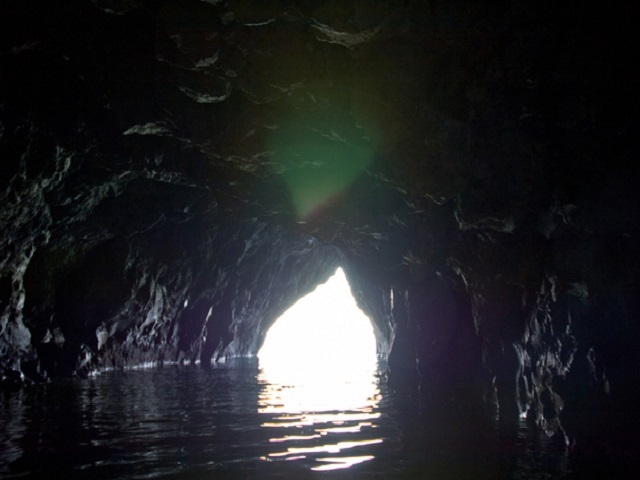 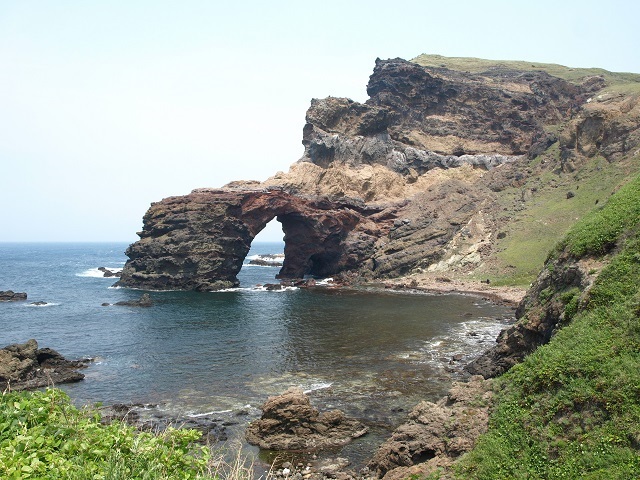 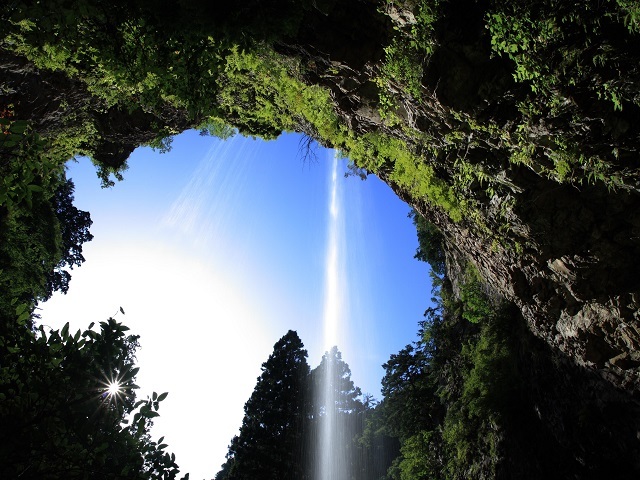 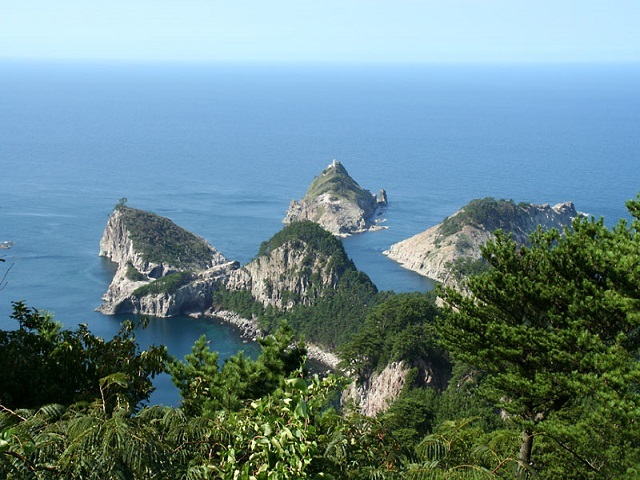 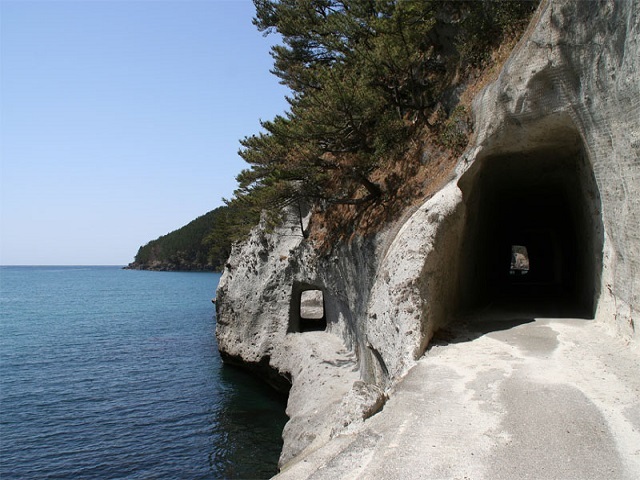 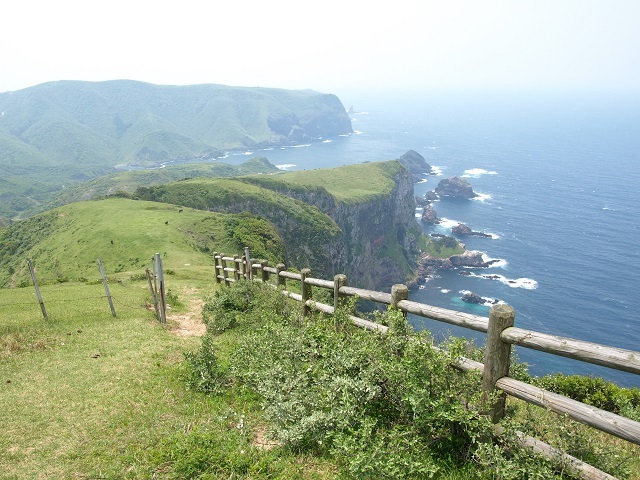 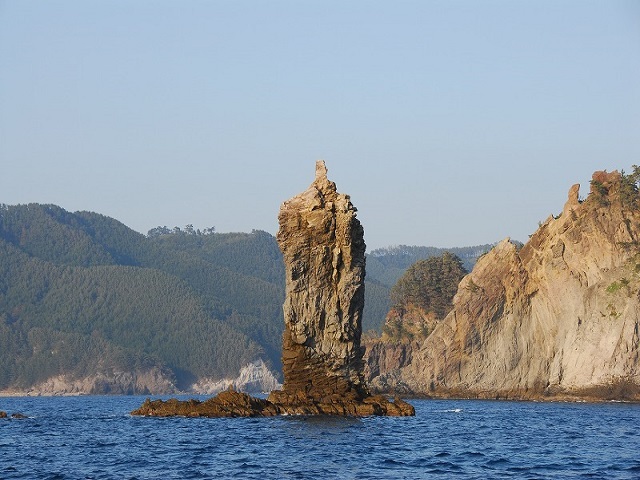 Sekiheki is a highlight of Chiburijima Island where a cliff of the chestnut brown extends. 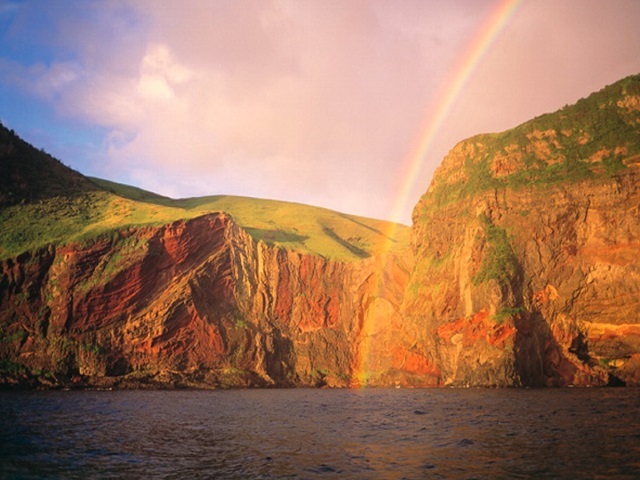 The dramatic scene at sunset is particularly superb. 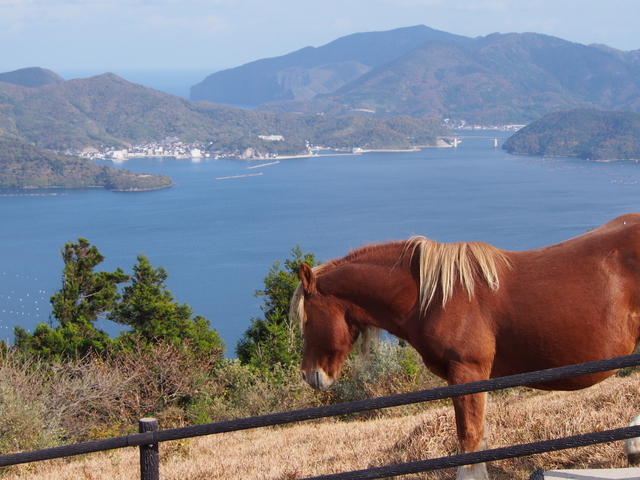 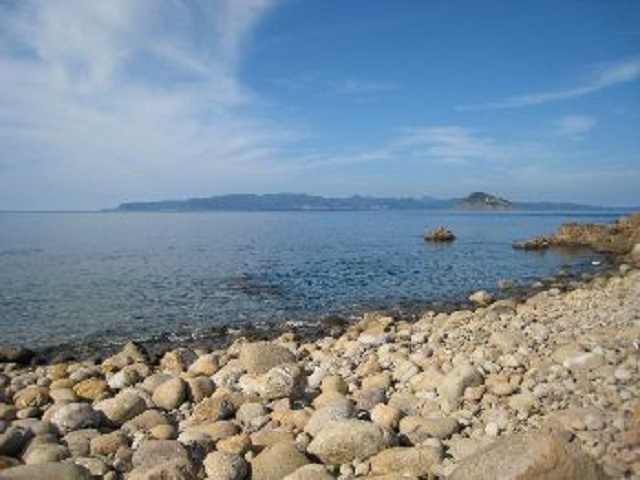 25 minutes from Kuri Port.